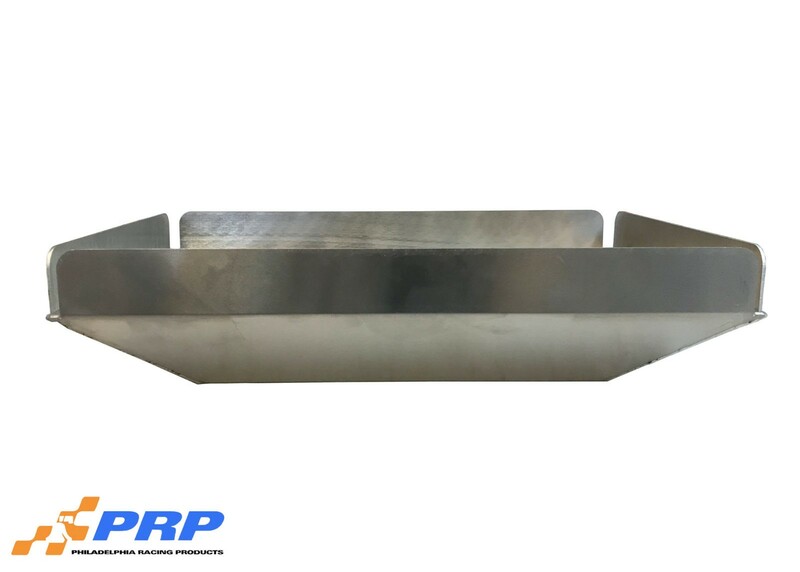 PRP has designed a scoop tray to compliment there new scoop brackets. 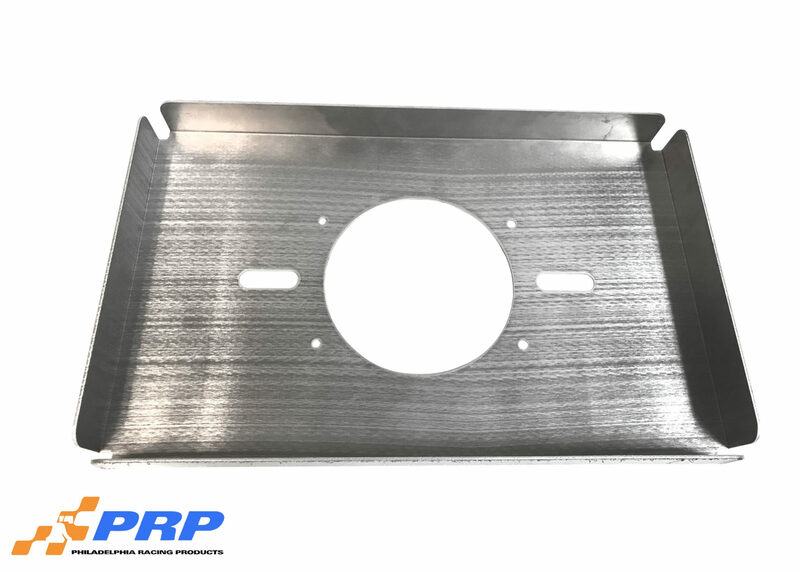 Each tray is made from .090 thick aluminum and precision laser cut. 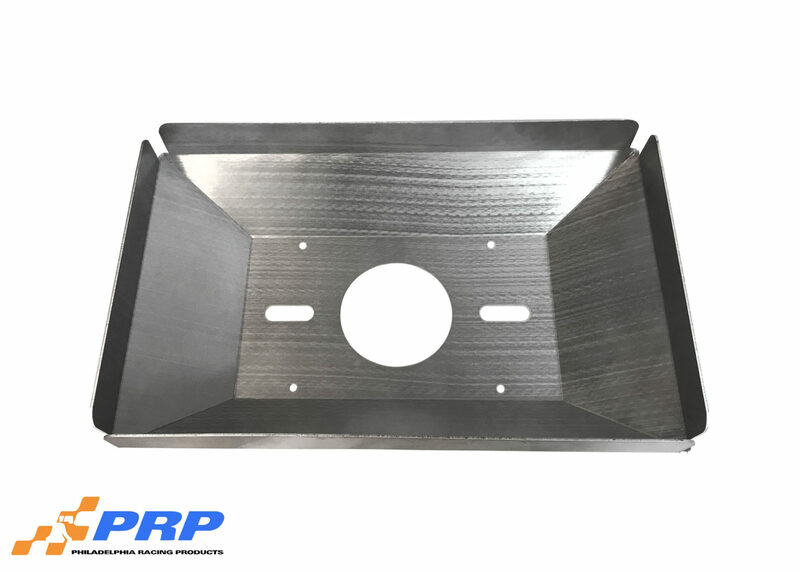 Each tray is cut from one piece of material which will help prevent cracking and breaking from extra welds. Trays are available in either a flat version or a 3” raised version depending on your mounting needs. 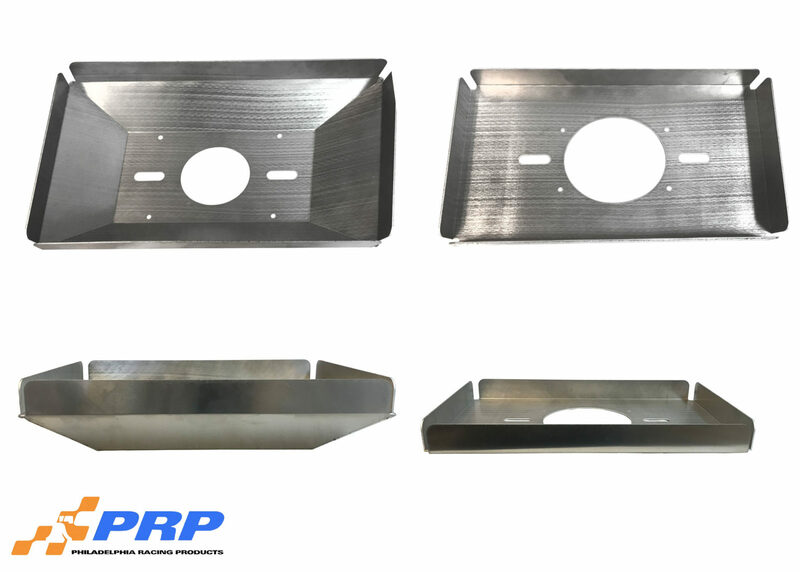 All trays have an opening of 13-3/8” X 21-1/2”, and will fit all Harwood Dragster Scoop part #’s 3152, 3153, 3155, 3156, 3158, 3159. Will fit all Harwood Dragster Scoop part #’s 3152, 3153, 3155, 3156, 3158, 3159.